After many months of neglect whilst working on the new Blue Mountains climbing guidebooks it’s time to start getting my social media accounts up to speed again. Fortunately I’ve been busy in my quietness, so stay tuned. 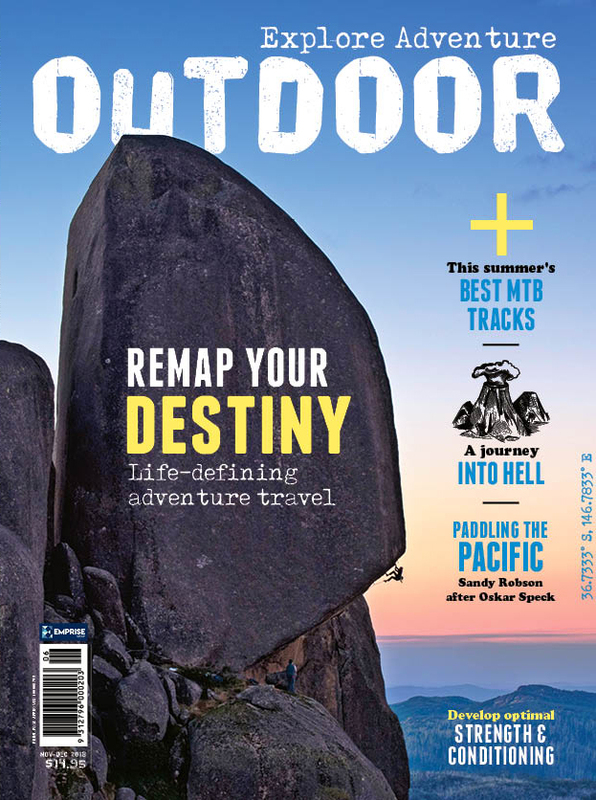 Here’s one cover that slipped by, the November issue of Outdoor Australia, featuring Monique Forestier working Divine Intervention (29 M0) on The Cathedral, at Mount Buffalo, Victoria. I’m honoured to have the opportunity to write a regular column for Outdoor Australia and have just submitted my words (and pics!) for their March issue. In this column I have a few things to say about guidebooks, personal responsibility, and why expecting everything to be perfect all the time in climbing is a recipe for disaster.